Over the holidays I've been reading The Neanderthals Rediscovered by Thames & Hudson. 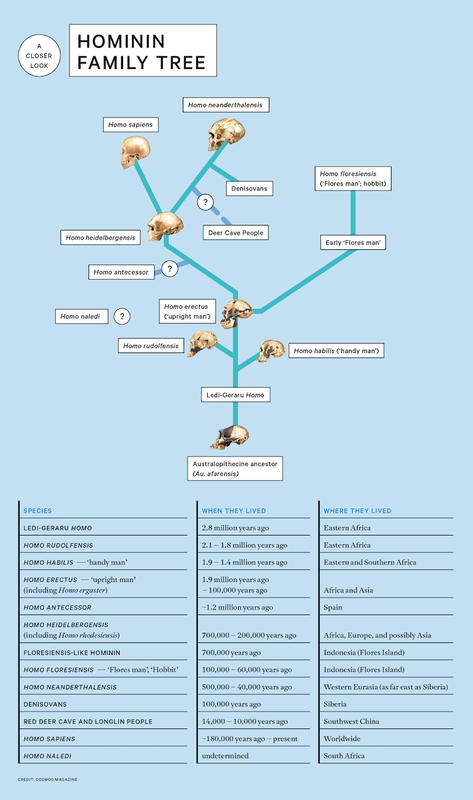 It contains the most current data about who our evolutionary cousins the Neanderthals were, as well as insights about the ancestral species from which Homo sapiens and Homo neanderthalensis developed. The 17th century English philosopher Thomas Hobbes described pre-"civilization" humankind in this way: "No arts; no letters; no society; and which is worst of all, continual fear, and danger of violent death: and the life of man, solitary, poor, nasty, brutish and short." He was only partially correct: early-humans were extremely social, not solitary, and somewhere along the line they began making art and practicing religion. But Hobbes was right about the "nasty, brutish and short" bit. 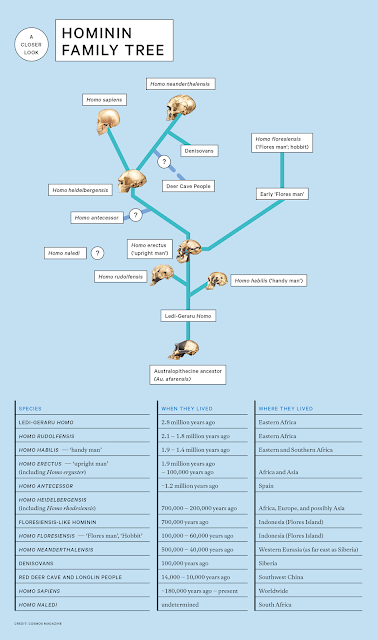 For most of the two million years of human existence (going back to Homo erectus) the average lifespan was 30 years. I've read estimates that 100 billion humans have walked the earth from the time of Homo erectus, through Homo heidelbergensis to Homo neanderthalensis and Homo sapiens. The vast majority of those humans owned very little in the way of personal possessions, understood very little about the workings of the world and cosmos, and lived short hard lives on the edge of survival. I'm reminded that as a 21st century middle-class North American in his mid-50's, I've lived longer, gained more knowledge, possessed more stuff, and experienced more comfort than could have even been imagined by most of the humans who have ever lived. Such a reminder makes me grateful, and less likely to get tweaked if my Amazon package arrives late or they get my order wrong at McDonald's. The ACLJ, a conservative Christian legal organization led by Jay Sekulow (who is a member of Donald Trump's personal legal team), is launching a "multifaceted legal campaign" against the teaching of secular mindfulness practices in public schools. Excerpt: "The ACLJ argues that the programs constitute Buddhist indoctrination because the mindfulness practices appear to be similar to Buddhist religious practices.... 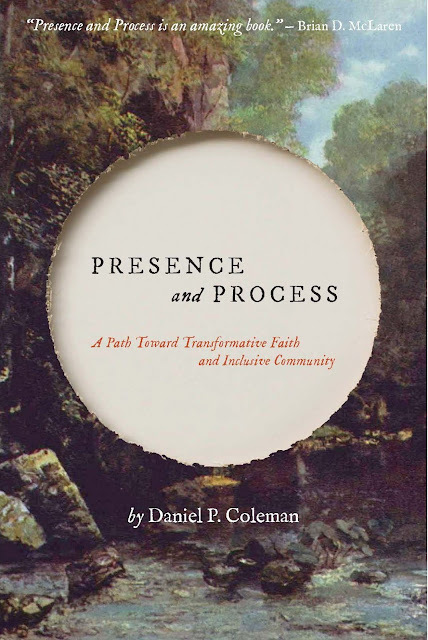 Proponents of secular mindfulness say mindfulness is not a Buddhist practice; it is a contemplative practice used in religious traditions around the world by many different names. Most programs in schools today are based on Mindfulness-Based Stress Reduction, a scientifically-validated program developed by clinicians." After years of rigorous theological study, I'm more unsure about God than when I began. I do not claim to know who or what (or even if) God is. But I'm very grateful to be freed from the narrow cage of fundamentalist certainty. My decision now is to give myself over to love and compassion and seeking to be aware and engaged in the present moment, and let the rest take care of itself.